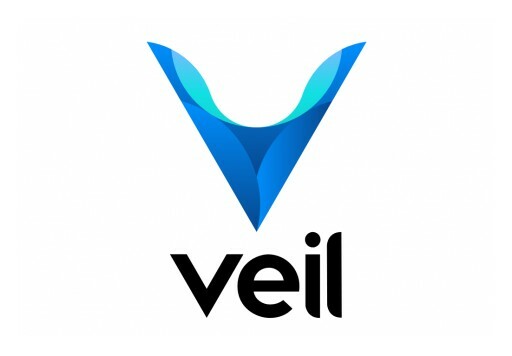 The Veil Project offers users privacy without compromise. In an effort to appeal to a broad audience, Veil has launched a content section aimed at the upbeat, and buoyant side of the normally rigid industry of cryptocurrency. 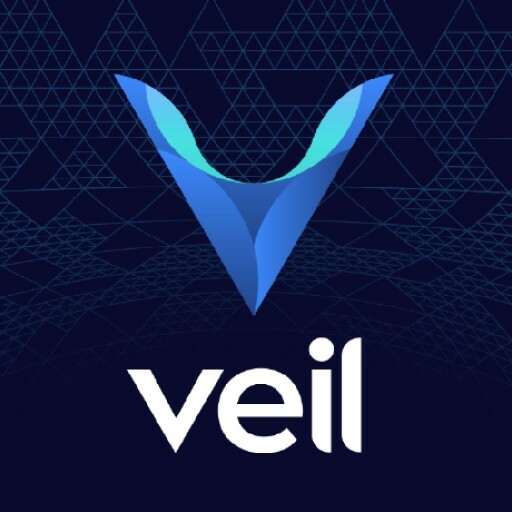 Make Sure You Have The Latest Veil Wallet! In order to stay with the current Veil blockchain all users MUST update to the latest wallet release. 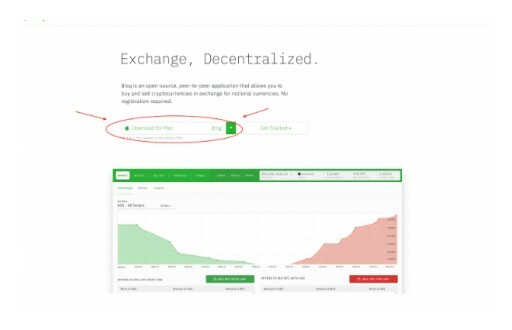 Here is the quick how-to on trading in the Bisq DEX. The Veil development team have just released version 1.0.1.5 of the Veil Core Wallet. All users are recommended to upgrade immediately. Veil was announced in a release on Marketwatch. The newest Veil wallet is downloadable now. Blockchain experts from around the globe have grouped together to create The Veil Project. The blockchain is now live. 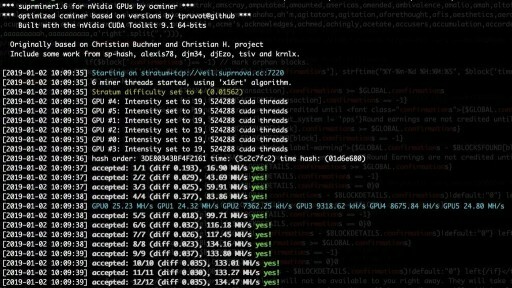 Veil Mainnet Launches on Schedule! 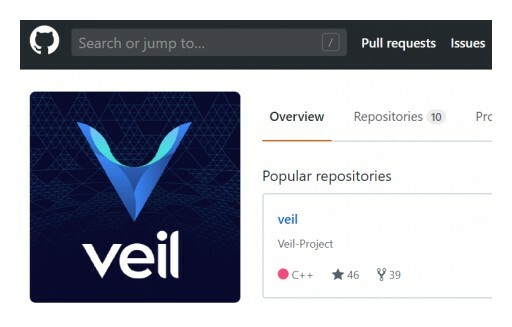 At last, the highly anticipated Veil Mainnet is now live! The team has been working night and day for months to get to this point, but this is only the beginning. With high aspirations for merchant adoption and technical scalability, the team welcomes all people. 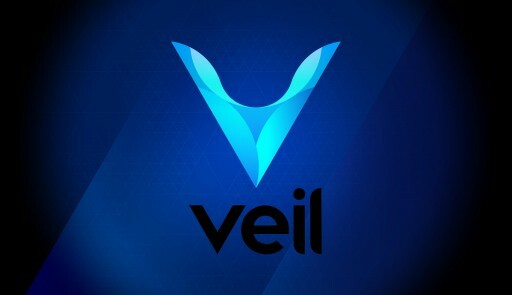 Veil Mainnet launch has been delayed until January 1st 2019 to address a security issue. The source code that we found this issue with is used by multiple external projects currently. 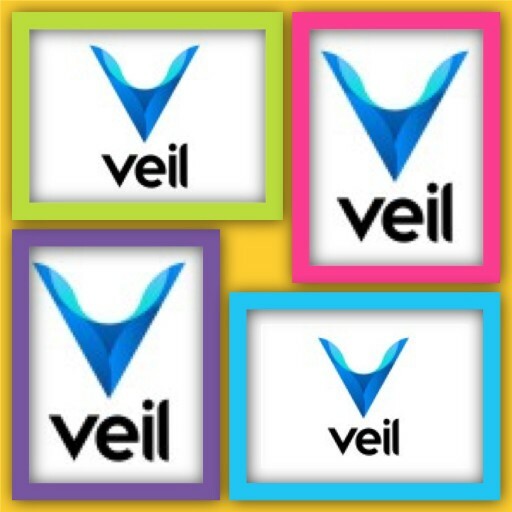 Sign up for email updates from The Veil Project .